love with the image that was captured. It's very much her personality! 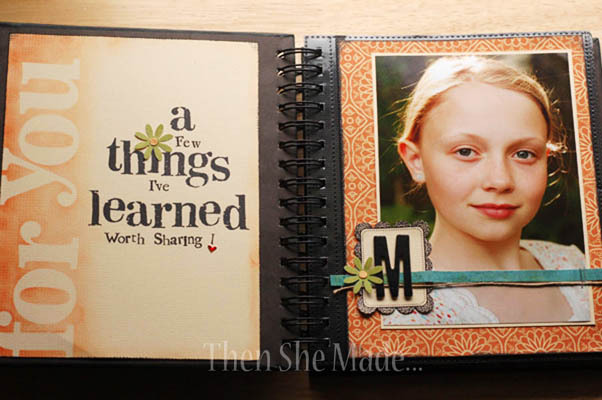 1- I want to scrapbook again. I haven't done it for so long. I'm still working on this project. I think it's time to pull it out again. Putting my thoughts down for my girls is probably, besides unconditional love, one of the best things I can do for them. I wish so badly I had some advice from my own mom. 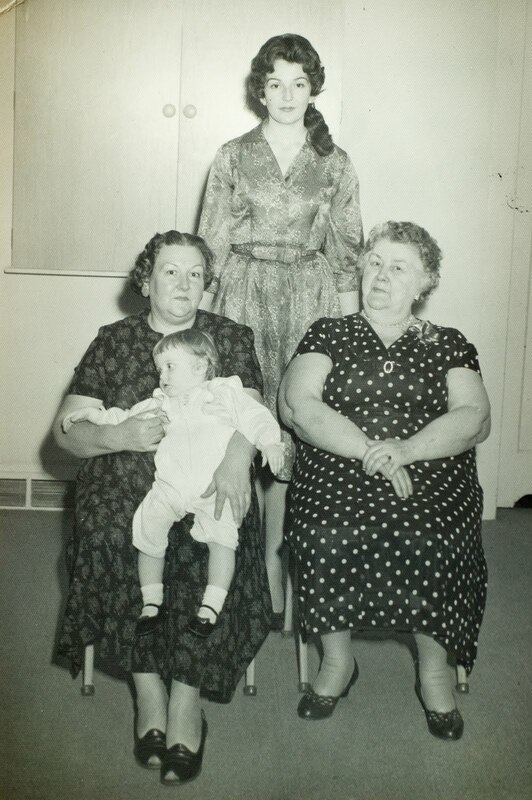 2- I think I need to do more research on my family's past. I've been loving digging through a bunch of old photos and reading the small stories that were recorded long ago. I love that I'm questioning the mysteries that seem to be lurking in the details of old photos. I also love, love, love - did I say love? - the show on NBC called, Who Do You Think You Are. It's about family history and connecting celebrities like Mariss Tomei and others to their family members that have gone before them. I find it completely fascinating and want to connect to my past. 3- I need to do better about keeping a more current record of my own life. If I were to die today what would I want people to remember about me? Specifically my family. Would they only remember that I was on the computer a lot? Would they only remember that I liked to make things? Would they even know that I had thoughts and feelings and dreams? Anyway, I'm rambling here but seriously I'm so thankful that I have the opportunity to teach tomorrow. This opportunity has me really thinking about so many things and has inspired me to take action - I love it when that happens. It gets me out of my rut! I'll be back on Friday with the Nativity Tutorial! I love your layout! 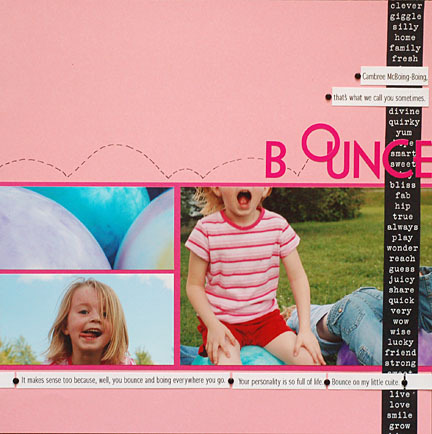 What class did you teach - scrapbooking? I wonder the same things about what my kids will remember about me. Thanks for sharing :) Have a great weekend! !